← Send the Scores Back! 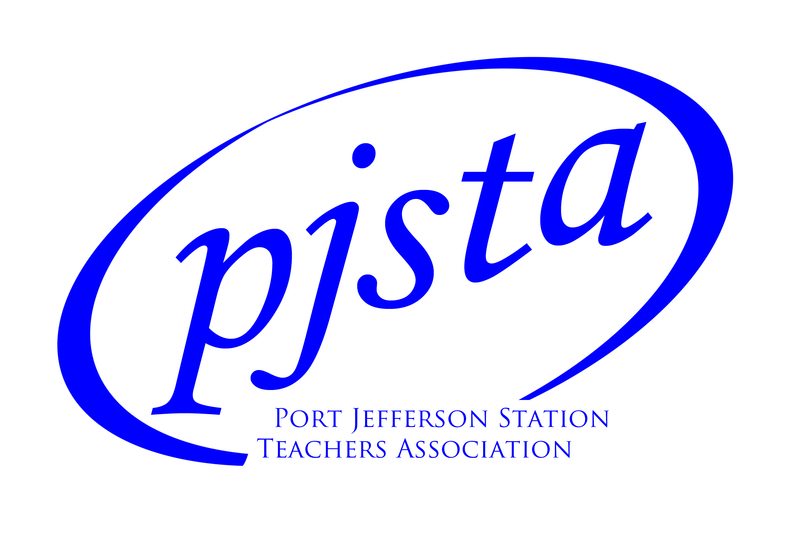 Thank you Beth Dimino, PJSTA President, for tirelessly working on our behalf for more than four years now. For working to preserve and enhance a strong contract, and for largely keeping us whole through turbulent times. Well done. When giving recognition to past union members you should never omit the name of Bob Carr. Never. Here’s hoping you all have a good year. Regard to Dana. Fixed that for you! Dana sends her regards! Happy Labor Day to You Brian! Thank you for writing the dynamic, informative, inspirational and provocative posts for this blog. And thank YOU Brian for all of your endless hard work! Always nice to hear from you Donna! Hope all is well! Don’t be a stranger! Hi Brian, Love your thoughtful blog. Hope you have a great year ahead.